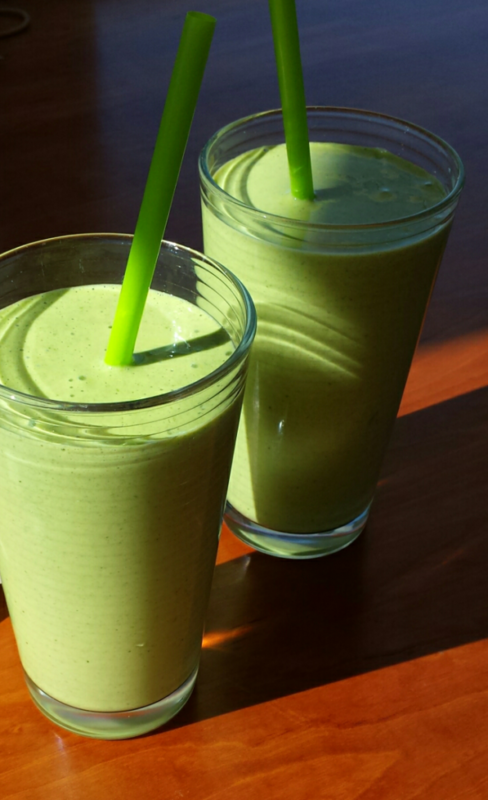 One of my favorite go-to meals is a super smoothie, loaded with leafy greens and protein. It’s light but filling and packed with micro and macro nutrients. Not only is the taste super, but it is super good for me! I often ask though, “Can too much of a good thing be too much?” Usually after five days of eating a batch of raw spinach that chalky grit across my teeth makes me feel less excited about another helping of calcium oxalate and has me reaching for the kale. While the antioxidants and calcium are what I came for here at the bushel of spinach, rotating the greens seems like a great idea. Kale gets a turn on the menu, and maybe dandelion greens for a week, bok choy, chard and arugula to finish out the month. So with all the options out there, why risk eating too much of a good thing? How much might be too much? I think once you start stacking bunches and bags of spinach leaves like cord wood, that might be a good time to turn over a new leaf. There is not an upper-level limit of these awesome vitamin rich foods (as long as there is no underlying health issue), but rather a general suggestion of listening to your body and paying attention to the cues it gives you about what feels good and what it needs. Spinach is by far the easiest to blend into a smoothie with its mild flavor and relative ease of digestion. Other greens might be best on their own or in a salad, but they can be blended too. So whether your greens are on your plate or in your glass, variety keeps you coming back for more. I find the greens rotation a healthy balanced approach to my super smoothie meals. I get a variety or micronutrients (vitamins and minerals); I don’t burn out on one flavor; and I reduce the risk of developing an allergy, intolerance, or health issue from over-consumption. I know lots of us are on this same smoothie kick. What is your favorite super smoothie recipe?